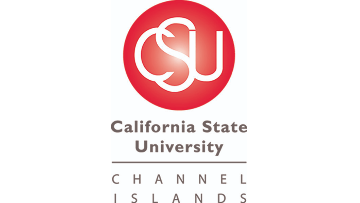 California State University Channel Islands (CSUCI) invites applications for the position of Director of Faculty Development. The Director is a key report to the Associate Vice Provost of Innovation & Faculty Development, Jill Leafstedt, and will be an energetic, creative, and collaborative individual ready to build a faculty development program to support CI’s dynamic faculty and promote student success. The search is open and international in its outreach.